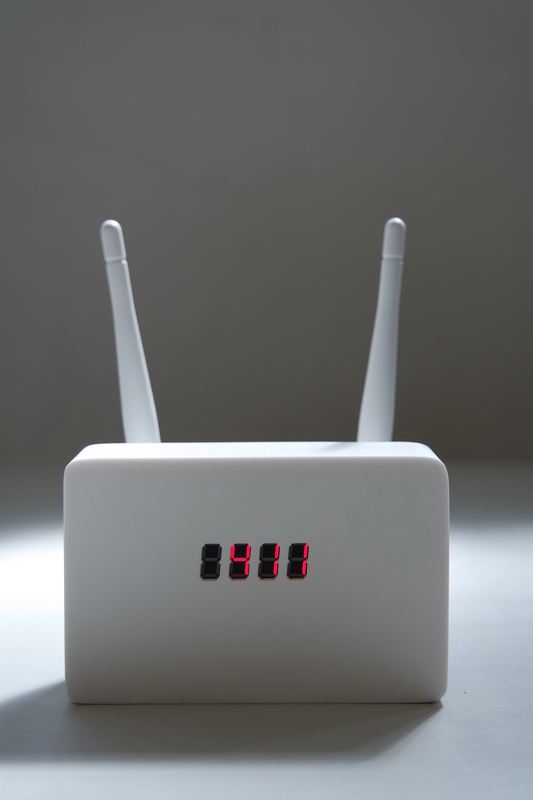 The device uses a 7-segment LED display, a Raspberry Pi Zero, two TL-WN722N Wifi dongles and a powered USB hub. 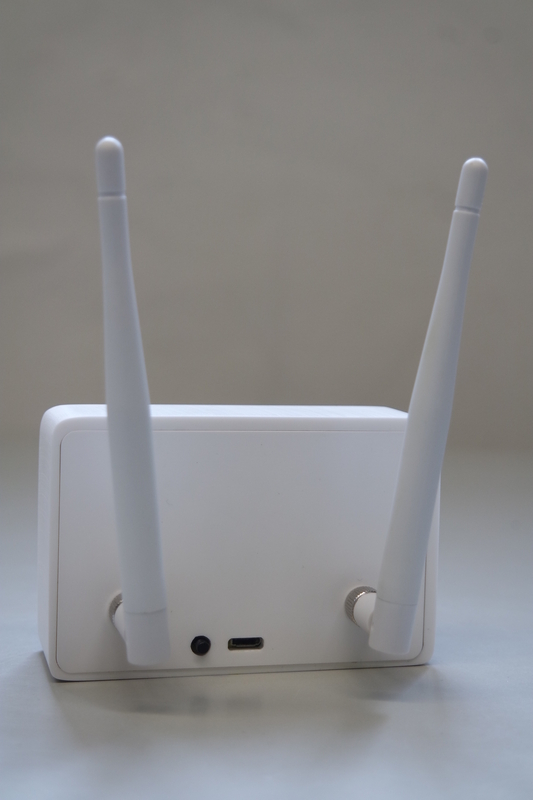 Most mobile devices — such as smartphones — are always searching for wifi networks they have been connected to in the past. 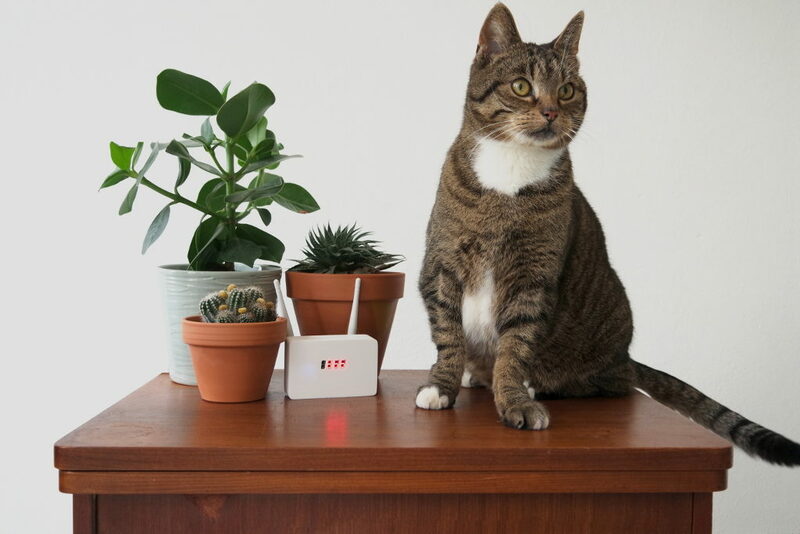 To do this they send out specific signals that known routers will respond to, but because these signals contain a lot of unique information about your device others can also use them to track you. Shops for instance, use this data to track how many people walk by, how many actually come into the store, and how much time you’ve spent in the candy aisle before making your choice. 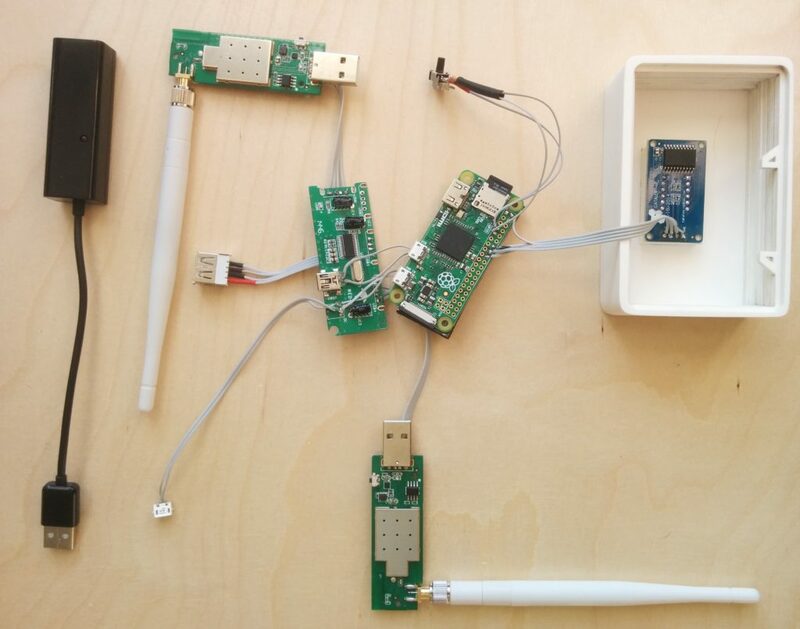 Linger is a small, portable device that allows you to create and blend into a virtual crowd by storing these specific wifi signals from everyone that comes near it, and rebroadcasting their signals infinitely when they’ve left, making it seem as if they are still there. As you pass people in the street and their signals are stored in the database the virtual crowd will keep expanding. A small display on the device automatically updates to show the number of unique individuals in your group. Physically they may have left, but their virtual presence will stay with you forever.